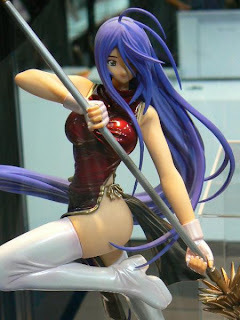 A Rinkya Blog: Winter Wonder Festival 2008 Items Available!! If you could not make it to Tokyo for the Wonder Festival and missed out on the exclusives, have no fear! AWESOME! lol I haven't used Rinkya for two year. But I found a figure that is MUST BUY. HURRAY for Rinkya. Hopefully I win the auction.